Executive style custom built home sits on 3.82 acres just north of Dayton, TN. Home boasts 3, 106 finished sq. ft. on the main level with too many custom features to mention them all. Brick, Stone, granite & wood are all expertly crafted to set this home apart. The partially finished basement has an additional 2, 786 sq. ft of endless possibility including ''roughed-in'' plumbing. 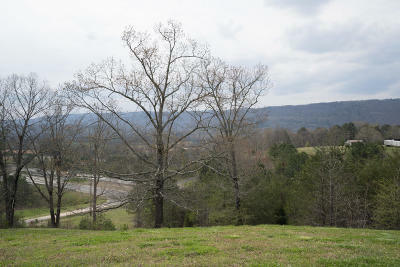 Scenic mountain views of the Cumberland Plateau are available from every corner of this property. 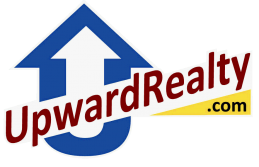 Don't delay and we will have you in your new home quickly!